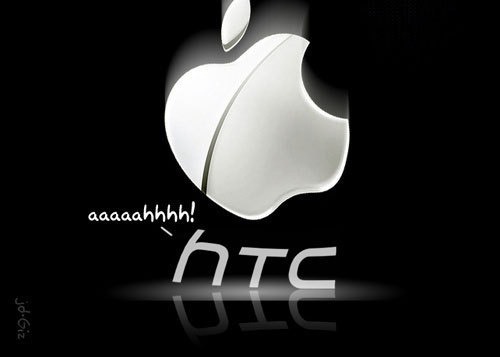 Anticipating Android backers will face legal hurdles as Apple now has the upper hand in its case against HTC (here and here), Google has stepped up and bought more than a thousand IBM patents for an undisclosed sum. The news was first reported by the blog SEO by the Sea and picked up by The Wall Street Journal. The search company might use IBM inventions as a leverage against pending lawsuits that indirectly involve its Android software. Like many tech companies, at times we’ll acquire patents that are relevant to our business needs. Bad software patent litigation is a wasteful war that no one will win. Google could sell some of those patents to embattled Android device makers such as HTC. HTC could then, for example, use them in countersuits or counterclaims against Apple, possibly with an obligation to sell the patents back to Google after the dispute. And if Bernstein’s Toni Sacconaghi is right, then Apple is going to “push its legal claims hard and unrelentingly”, he tells Fortune. He foresees huge, positive financial implications for Apple should the company prevail in its anti-Android legal crusade. 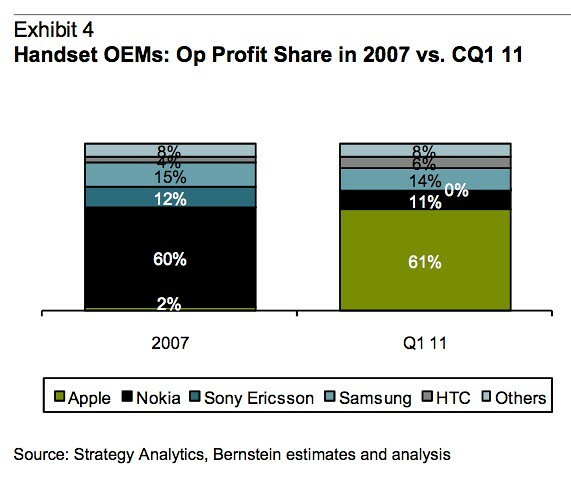 The analyst wrote in a note to clients: “We note that a 10 percentage point shift in smartphone market share from Android to Apple (the current run-rate smartphone market share is 46% for Android vs. 18% for Apple) in 2013 is worth an estimated $30B+ in annual revenue and $10+ in annual EPS to Apple”. He also noted Apple ships a much higher value of smartphones than any other player, as seen in the below chart accompanying his note.